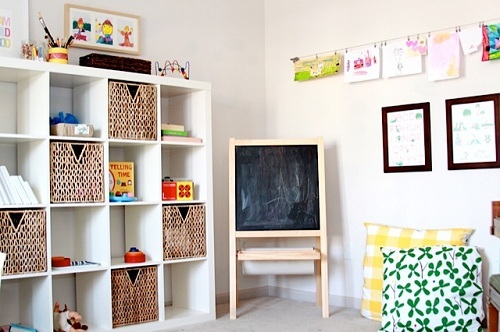 You can’t go wrong with the ABC’s in a kids space. I’ve had this large square canvas print in my kids room for a few years. 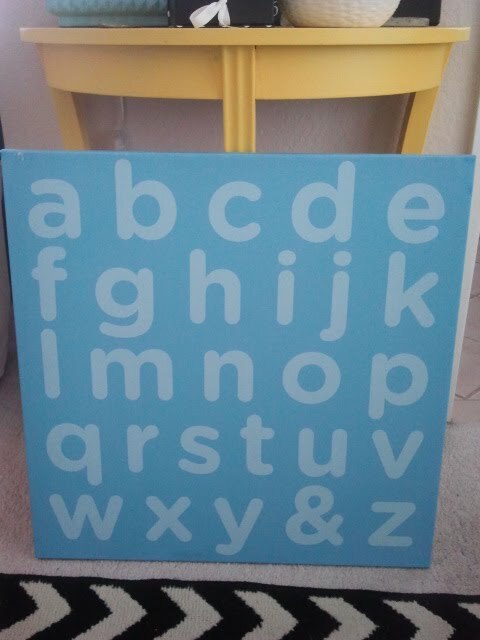 My son really liked pointing to all the letters and saying them out loud. It was one of his favorite pieces of art in his room. I’m actually getting rid of it though, let me know if anyone wants it. 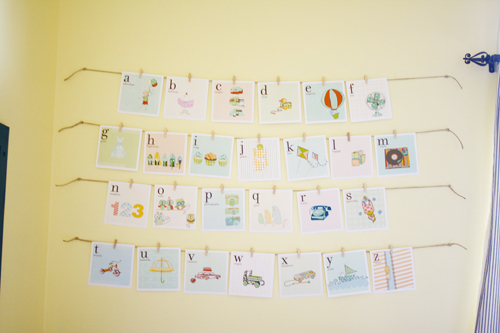 you can print out these adorable flashcards and hang them in a similar fashion as the kids art in the picture below. Or if you prefer a softer palette, these have been a fave of mine for a long time. 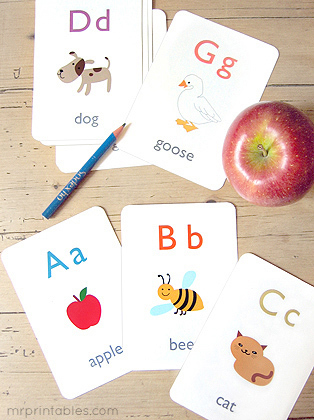 Head to The Handmade Home and print out these sweet flashcards. They would be so cute hung like below to really provide a focal point in the room. Be sure to visit The Farmer’s Nest where you can see what I’m saying. I love how the symmetry of the frames really fill the space. And the flashcards she got from Ink Tree Press are so beyond cute. They are a woodland theme and really add a fun theme to any space. 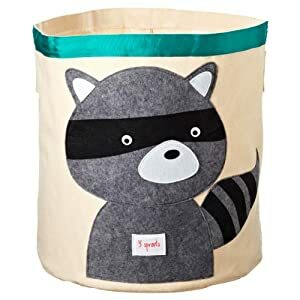 Pair these flashcards with some adorable storage bins…and you’re on your way to a great space.